Why become a 540Monthly Member? 540, Inc. is funded by charitable gifts and donations provided by community members, partners, and corporate sponsors. 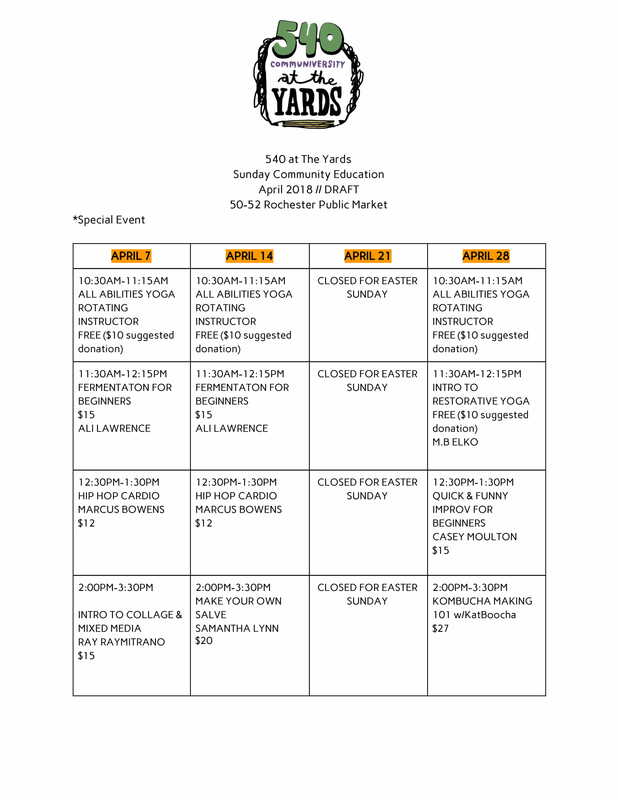 Revenue from classes, programs and events is used to sustain and support doperations and all community programs. We need your continued support to help us continue to grow. You can support us by becoming a 540Monthly Member. 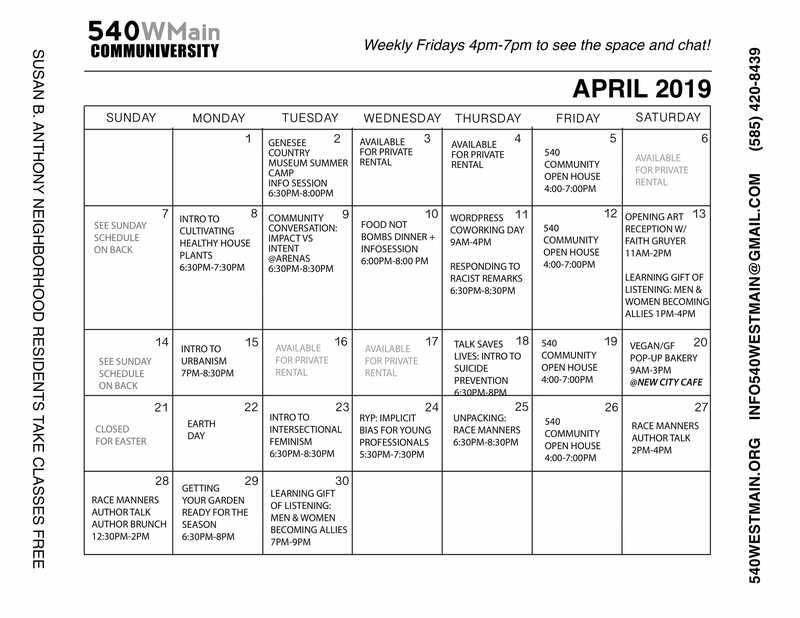 Your monthly support will help to keep 540WMain Communiversity and 540 at the Yards busy full of learning and teaching the arts and wellness. What perks are associated with a 540 Monthly Membership ($25)? A 540 Monthly Membership is only $25 and is purchased via our Patreon platform (www.patreon.com/540WMain) Community members who become 540monthly members receive access to exclusive digital content, blog posts, video content, member only events, art galleries, showcases MOST IMPORTANT unlimited classes.